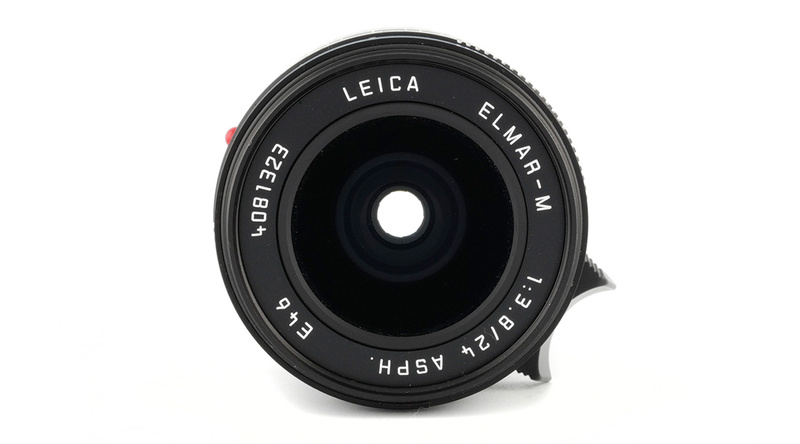 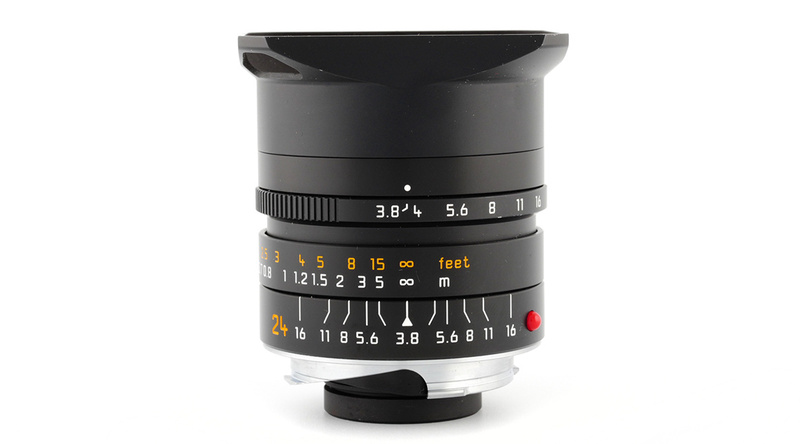 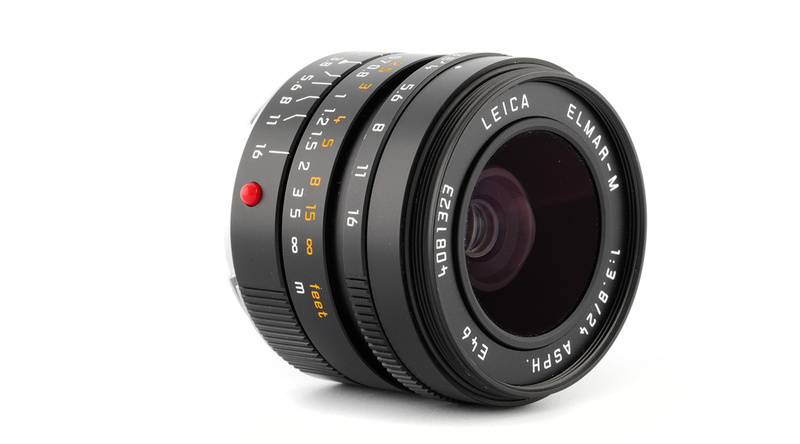 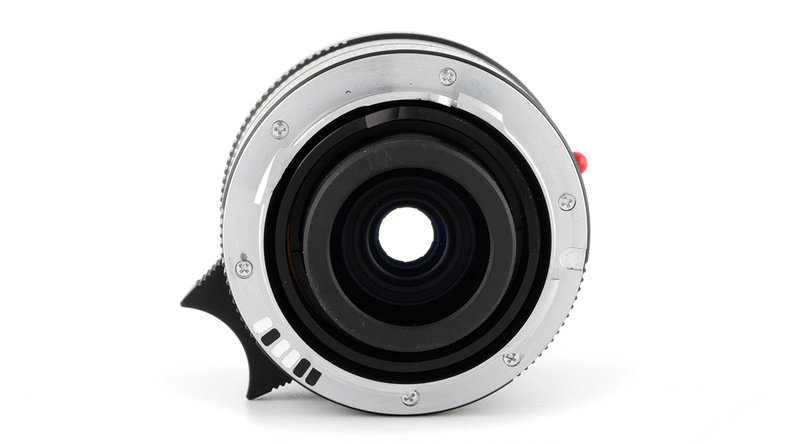 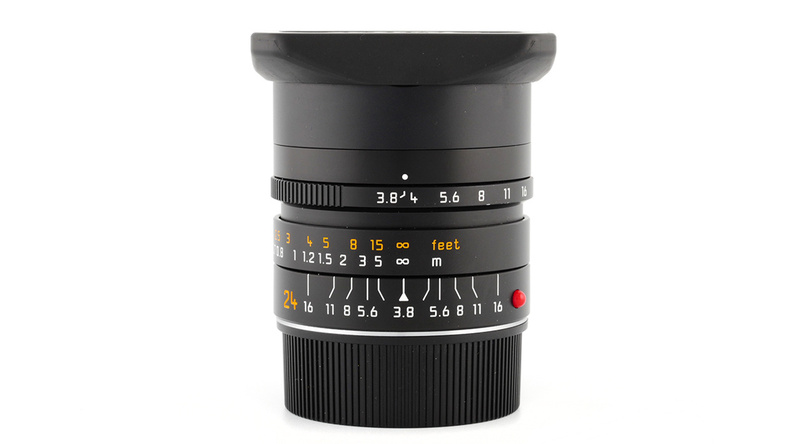 This Leica ELMAR-M 24mm f/3.8 is in great shape. 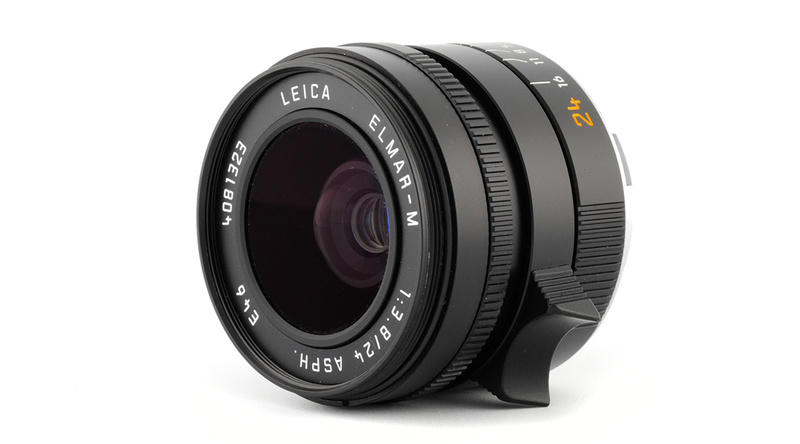 24mm is one of the most popular angles for architecture and landscape photography. 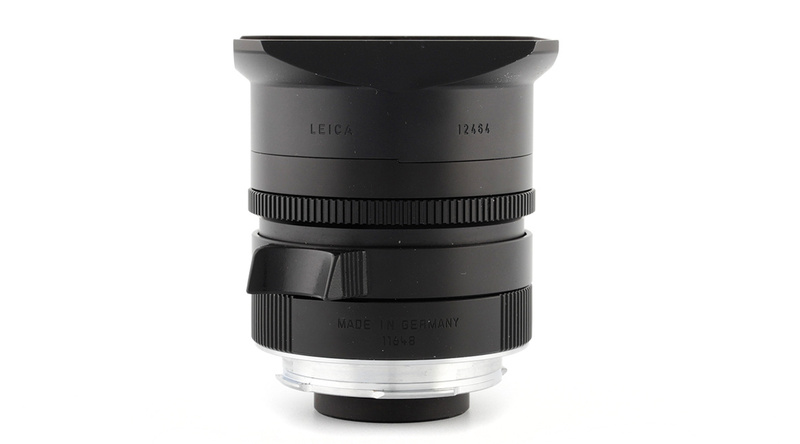 It comes complete with box and all accessories.